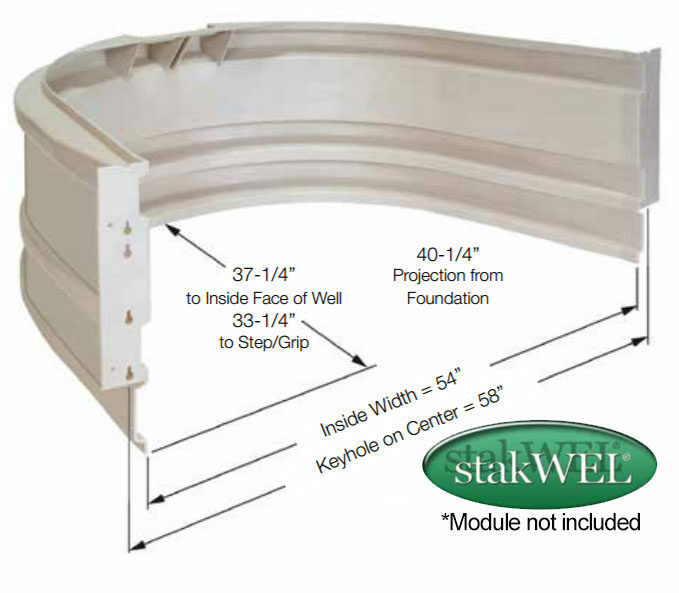 Made to fit Bilco StakWel window wells perfectly! 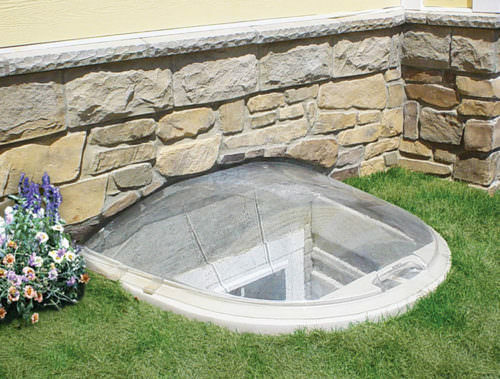 Bilco’s Dome Window Well Cover is made to pit Bilco StakWell Window Wells perfectly. The extremely durable Polycarbonate lets a ton of light into your basement while keeping rain, snow, and debris out of your well.